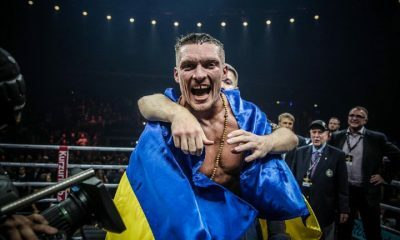 There were no mega-fights on the final weekend of January, but there were several interesting fights and several potentially uninteresting fights that played out in an interesting fashion. Keith Thurman was a massive favorite over Josesito Lopez, notwithstanding the fact that Thurman has been out of action for 22 months while rehabbing injuries to his right shoulder and right hand. The odds suggested a one-sided and potentially humdrum fight, but there was a moment of high drama in the seventh round when the spunky Lopez staggered Thurman and chased him all over the ring. For a moment, it appeared that the fight would be stopped. Thurman re-grouped and won a majority decision that should have been unanimous, but Lopez came to fight and put on a good show. 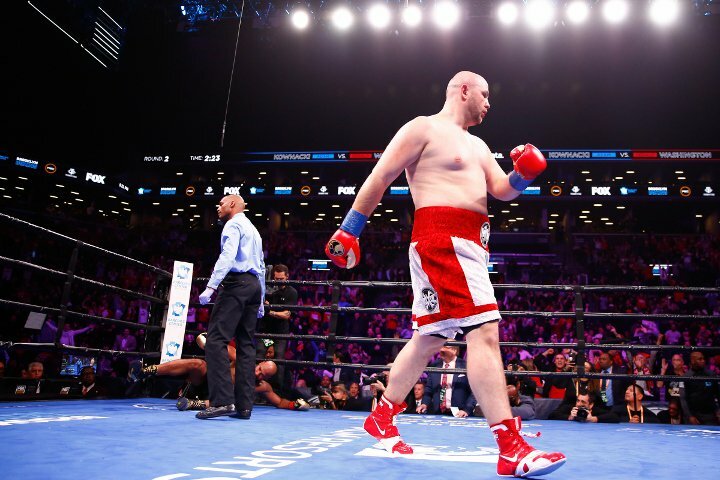 In the co-feature, pudgy Adam Kownacki improved his stock enormously while delighting his partisans with a quick demolition of Gerald Washington. Kownacki’s nickname is Baby Face and it fits. As someone commented on another web site, he looks like he came off the screen of one of those “Nutty Professor” movies where an addled chemist stumbles on the formula for turning a baby into a giant. Kownacki is rough around the edges but he’s fun to watch. 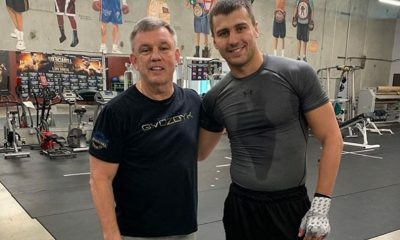 He has now eliminated two of Deontay Wilder’s former opponents – Artur Szpilka and Washington – in half the time that it took Wilder. But it doesn’t bode well for him that one of the few punches that Washington landed opened a cut over his left eye. Fighters with his pale hue are thought to be especially prone to cut. 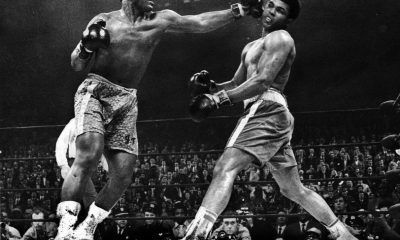 There was an upset on the undercard that attracted considerable buzz although few people actually witnessed it live as it came early on a deep card while the arena was still mostly empty. 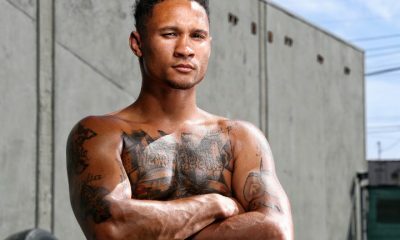 Marsellos Wilder, the younger brother of Deontay Wilder, was handily winning his 4-round bout with Nebraska journeyman William Deets when, out of the blue, Deets landed a clean three-punch combination that put Wilder on the mat. He beat the count but had trouble keeping his balance and the fight was stopped. Marsellos can take solace in the fact that his older brother was knocked out in his amateur days and went on to make a ton of money. But there was always the nagging suspicion that the younger Wilder brother, a former Jackson State and semi-pro wide receiver, would have been better served if he had put more effort into football. The defeat knocked Wilder off the Feb. 23 DeGale-Eubank card in London. 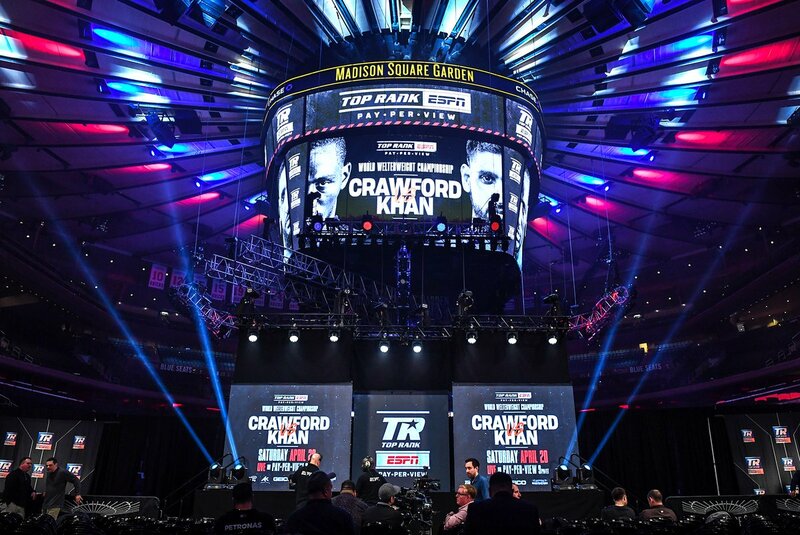 By rule in New York, a fighter who suffers a knockout receives an indefinite suspension. Eddie Hearn, the promoter, has indicated that he will honor it. 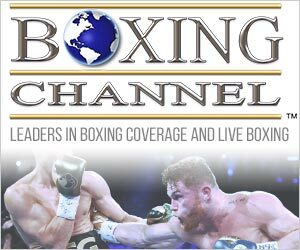 By all indications, the fight in Houston between defending WBO 154-pound champion Jaime Munguia and challenger Takeshi Inoue was a very good fight. The scorecards said otherwise. Munguia won every round on two of the cards and 11 rounds on the other. However, the theme of every ringside report, including that of TSS correspondent Kelsey McCarson, was that the perspicacious Inoue made Munguia dig deep for his bone. We have a seen a few fights like that; competitive fights that yielded lopsided scores that were not off the mark. If a fighter wins each round by a razor-thin margin he rightfully gets credit for pitching a shutout even if the overall impression is different. We didn’t see the fight so we have no quibble with the judges, but we’re compelled to ask how the Texas Athletic Commission could have assigned three judges with Hispanic surnames to a fight in which one of the combatants was Mexican. 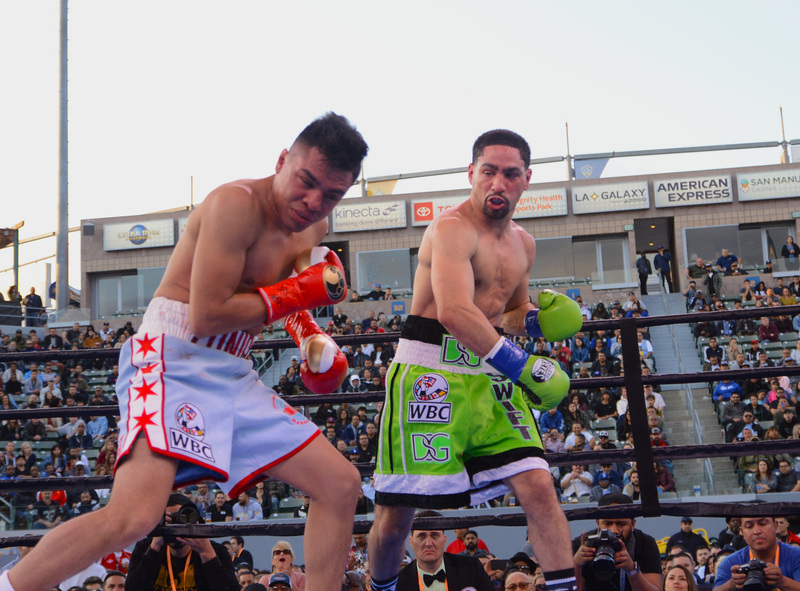 The co-main produced a big upset when obscure Xu Can wrested the WBA featherweight title from Jesus Rojas. Can entered the contest with a 15-2 record that included only two wins by knockout. In his lone previous engagement on U.S. soil he labored to win a split decision in an 8-round fight with a journeyman. The presumption was that Can had no business in the same ring with Puerto Rico’s Rojas. But he out-fought the champion, winning by margins of 4, 6, and 8 points. 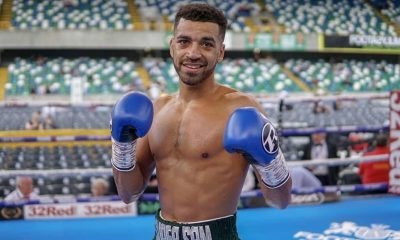 In so doing, Can, the son of pastry chefs, became the third fighter from China to win a world title following former WBO flyweight champion Zou Shiming and former WBC minimumweight champion Xiong Chaozhong. 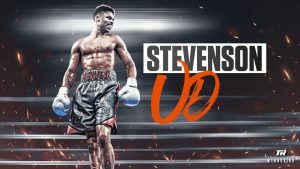 No details have emerged in English language papers regarding Saturday’s all-Canada showdown in Montreal between Calgary’s Steve Claggett (27-5-1) and Montreal’s Mathieu Germain (16-0). On paper the 10-round bout, contested at 140 pounds, was an evenly matched fight and it played out that way, ending in a draw (95-95, 96-94, 94-96). On the undercard, mammoth Russian heavyweight Arslanbek Makhmudov, who carries 260 pounds on a 6’5 ½” frame, knocked out journeyman Jason Bergman in the opening round. Makhmudov entered the pro ranks well-touted. “(He has) enormous size, prodigious strength, and frightening power,” wrote Matt McGrain. 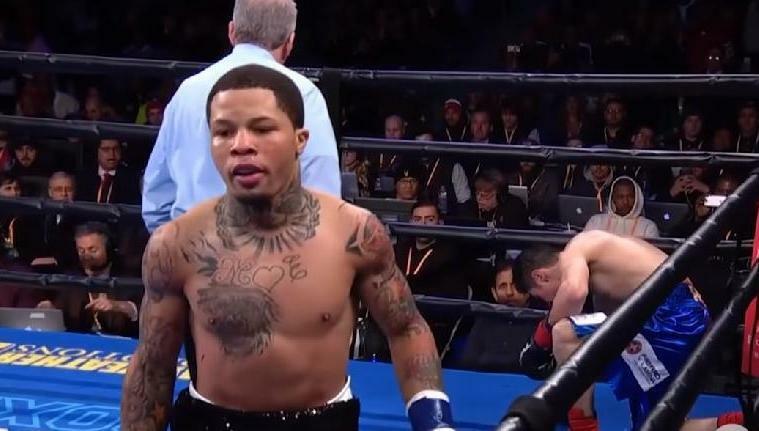 This was his sixth pro fight and sixth knockout. In total, he has answered the bell for only seven rounds. When Makhmodov turned pro he relocated to Toronto to be near his friend and former amateur teammate Artur Beterbiev. As for Bergman, who also tips the scales in the 260 pound range, he brought a 27-14-2 record but had come up the ladder on the grungy West Virginia circuit. At the Mohegan Sun Casino in Connecticut, welterweight Cletus Seldin, the Hebrew Hammer, blew away Adam Mate, knocking him down twice before the bout was halted after 48 seconds. Mate entered the contest with a record of 28-13, but a closer inspection of his record showed that all of his wins had come in his native Hungary and that outside this pod he had been stopped nine times, five times in the very first round. The resourceful Hungarian found an uncommon way to see the world on someone else’s dime. His itinerary has taken him to London, Edinburgh, Madrid, Los Angeles, Las Vegas, New York, and Washington, DC, among other places. Perhaps someday he will write a book about his adventures. We don’t begrudge him that; we wish that we had seen more of the world in our younger days. But as prizefighters go, Mate is an imposter and it’s time for him to come up with a new ruse to feed his wanderlust. Promoters like Seldin’s promoter Joe DeGuardia are the lifeblood of the sport, but they don’t get a pass when they manufacture junk and this wasn’t the first time that DeGuardia arrived at the Mohegan Sun bearing junk. 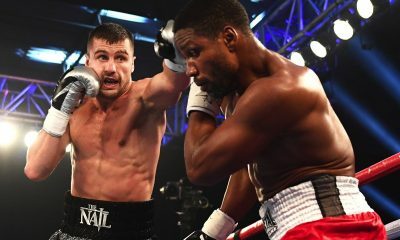 In June of last year he matched the top dog of his stable, Joe Smith Jr., against an unskilled 39-year-old Kentuckian, Melvin Russell, the self-styled Romantic Redneck. Smith took him out in the opening round. On Saturday at a dance club in Managua, Nicaragua, Costa Rica’s Hannah Gabriels successfully defended her WBA world female super welterweight title with a unanimous 10-round decision over Australia’s Sarah Dwyer. 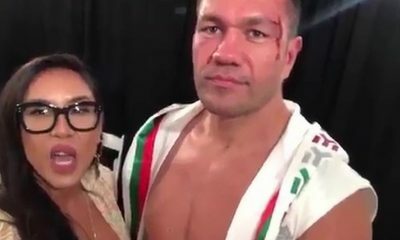 “Hannah lacked efficiency and precision on her punches (but) her experience allowed her to work her opponent’s body and wear her out,” wrote Laura Alvarado in the Costa Rica Star who noted that a movie about Gabriels’ life is in post-production with a scheduled release date of Feb. 28. Gabriels improved to 19-2-1. Dwyer declined to 3-5-2 and that’s no typo. We don’t want to belittle Gabriels accomplishments. The lady is dedicated to her craft, has paid her dues, and she can really fight. Back in June she gave young gun Claressa Shields her hardest test, knocking the two-time Olympic gold medalist down in the opening round before losing a unanimous decision. However, the fact remains that Gabriels was thrust against an opponent that had won only one-third of her nine pro fights and the shameless World Boxing Association saw fit to sanction it as a world title fight. Sarah Dwyer wasn’t junk. You Tube snippets of her in training show a woman whose punches carry more authority than female boxers with much glossier records. But in our estimation, the belt for which she competed – indeed any item that bears the WBA logo – is just a piece of junk. Finally, we have run out of patience awaiting results of Friday’s show in Bolivia so we will share them with you anyway although we can’t say for certain that the event actually took place. The main go pitted Brockton, Massachusetts court officer Vinnie Carita (19-1-1, 18 KOs) against a local man, Eddy Salvatierra (21-6-2, 17 KOs). Salvatierra, like many of Carita’s former opponents, is a little long in the tooth. He is 43 years old. In the co-main, Saul Farah (67-23-3) was pitted against a fellow Bolivian, Jorge Urquiza Anez (7-4). 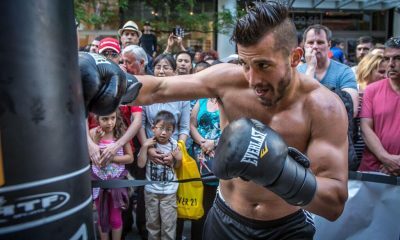 Farah, alias Saul Becerra Gil, weighed 264 ½ pounds in his most recent start. Although he has outgrown the division, Anez is still listed as a super welterweight on BoxRec. By some coincidence, the promoter of this show was Carita’s father, Vincenzo Carita Sr. The matchmaker was none other than Saul Farah. Ergo, Carita and Farah were victorious. If not, we’re betting that the sun will rise in the west tomorrow.